The FlexiBack Office Fitness Program™ consists of seven exercises, each of which will take about one minute (when learnt) for supremely effective results. Because these exercises tone core muscles and isolate your diaphragm, many a tummy has been flattened and chest expanded as due course. 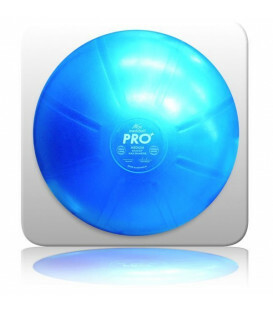 The FlexiBack Office Fitness Program is a gym so small it fits into the palm of your hand. 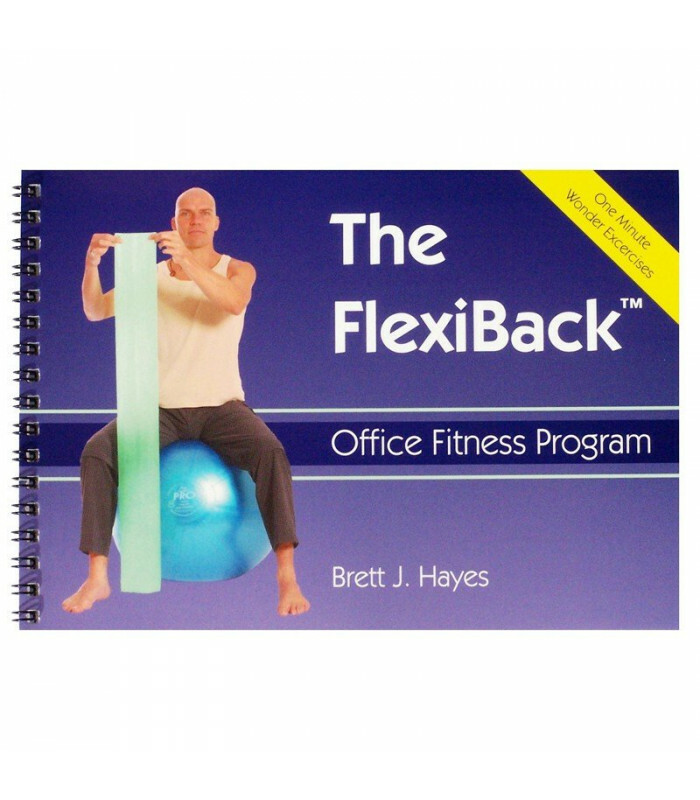 Using resistance training bands, the FlexiBack Office Fitness Program™ is a series of movements incorporating body and breath to strengthen, elongate and regenerate tired muscle and connective tissue, all while sitting behind a desk at the office or in the home environment. A gym so small it fits in the palm of your hand! Do you labour over a desk or computer for hours on end? Need to exercise but have no time? How about shoulder pain and back pain? Would you like it FLATTENED!!!? The FlexiBack Office Fitness Program™ promotes a natural arch in the spine that improves your posture, opens your respiratory system (the lungs), alleviates if not removes lower back pain, and counteracts a hunched-up spine and rounded shoulders. Strengthening the muscles that support the spine has an overall ‘flexibility-effect’ on the middle and upper spine, thereby decreasing tension and pain that is usually felt in the shoulders, neck and head areas. Say good-bye to the expensive costs of rehabilitation fees and the “time you lose” in pain! If you experience the usual shoulder pains that come with working in front of a computer or behind a desk for long periods of time, or you experience lower and upper back pain from sitting down too long, then the FlexiBack Office Fitness Program™ is for you. Having a simple exercise program that engages your core internal muscles and places focused attention on your breath, is a sure fire way to achieve potent fitness without ever having to leave the office, or office chair for that matter. One minute, seven times a day, for a pain-free elongated FlexiBack™. The exercise below is one of seven exercises from the FlexiBack Office Fitness Program™, so you can experience the healing and regenerative energy that breath, extension and subtle movement offer all of us. You'll note i use a ball for this example. If you have no ball and a chair or stool is all you have at your disposal, they will suffice. Remember to sit with your bottom on the very edge of the seat and your feet pointing relatively straight ahead. You may also note that i'm using a rubber exercise strap. This exercise is the one exercises (of the seven FlexiBack™ exercises) that doesn’t require a flexible strap and can be achieved using a sock, a tie, a piece of rope, or even a branch to support the arms. So long as the hands are about a foot apart (300mm) and you remember... you’re using the sock or tie etc. to support the arms and keep the arms steady, not the arms pulling on and stretching the strap. The reason Exercise 2 is shared is because a flexible strap is not required. To have a go at this exercise, use whatever you have available be it a tie, a belt, a tea towel or even a sock. If you do happen to have a flexible strap handy, with your strap still folded in half length-wise and held about 300mm / 12" apart), take a few breath’s in and out and roll your shoulders around a bit to prepare your body for the next movement. Remember... Keep your arms as relaxed as possible and use the strap to support the arms. The idea isn’t to use your muscles to stretch the strap - it is to use the strap to support and allow your muscles to gently release and elongate. Photo 1. Lift your arms up and hold the strap behind your head around ear height. Photo 2. As you breathe in, breathe into your belly and gently lift your arms up about 50mm - 2" inches. Photo 3. As you breathe out from the belly, again gently lift your arms up about 50mm - 2" inches. Photo 4. As you breathe in, breathe into your belly and gently lift your arms up about 50mm - 2" inches. Photo 5. As you breathe out, squeeze your tummy in and gently lift your arms up about 50mm - 2" inches. Photo’s 6 & 7. Breathe in...lift... Breathe out...lift... until you feel that’s as much as your arms can do. Photo 8. At this point, take another deep breath in through the nose and this time, fill up your upper chest whilst at the same time (focus primarily on your shoulders), gently lift your shoulders up an extra inch. Hold this position as you powerfully squeeze your tummy in towards your spine on your breath out. Breathe in, and again, lift from your shoulders to get another inch or two extension in your torso. Hold this position and repeat the breathing process (breathe in and lift... breathe out... squeeze your tummy in towards your spine). When ready or when fatigue sets in, as you breathe out, relax your shoulders and allow your arms to gently come down. Roll your shoulders around a bit… breathe… relax… breathe! 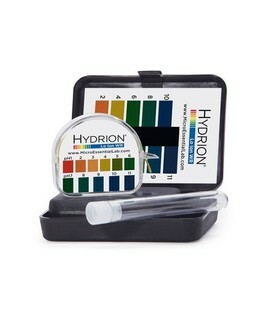 Hi there, I was just ordering some more MegaHydrate from you and I noticed nobody has posted a review of this book so I will. I bought this from you about 5 years ago and still practice these exercises regularly at work. I had a latex strap but it started to get sticky so I tried using an occy strap and it works a treat. The trick is to relax and not force. I would recommend these exercises and have done to anyone... even my Mum.